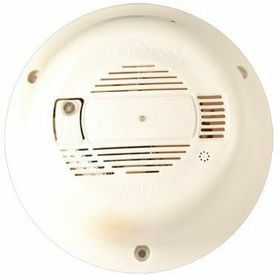 Every house, apartment and business should have a smoke detector (or two). The Hidden Camera Smoke Detector/DVR Combination is a perfect solution for covert video surveillance. No wires to run, or tricky transmitters to deal with; just high-quality all-inclusive recording. Monitor cash registers, record office personnel, or monitor who comes and goes through the door.